Most students in the field of Human Resources leave school with a small network consisting of their teachers and fellow students. Few have the resources, time or budget to attend conferences, incur large phone bills or present at seminars. In other words, they find it difficult to build a network of colleagues in the field of HR that allows them to find jobs, develop expertise and build the trust that’s needed to be an effective professional who has a thriving network. 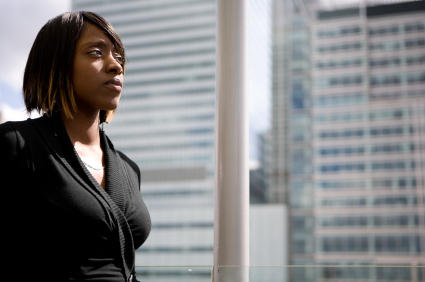 What most students aren’t taught is a secret that few know — it IS possible to create a region-wide professional network before leaving school, without spending a penny, that include hundreds of people from diverse cultures, backgrounds and experience. 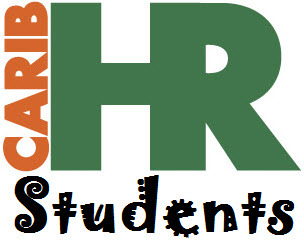 For HR student-professionals, CaribHRForum is an excellent place to start.